Gilman Precision is proud to announce a newly designed catalog highlighting their extensive line of slides. 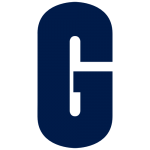 Compared to their last slide catalog, Gilman has reconstructed and improved the way information is displayed to offer an easier user experience. “We are excited to release this catalog because it concludes our process of updating and upgrading our previous catalogs and idea bulletins. 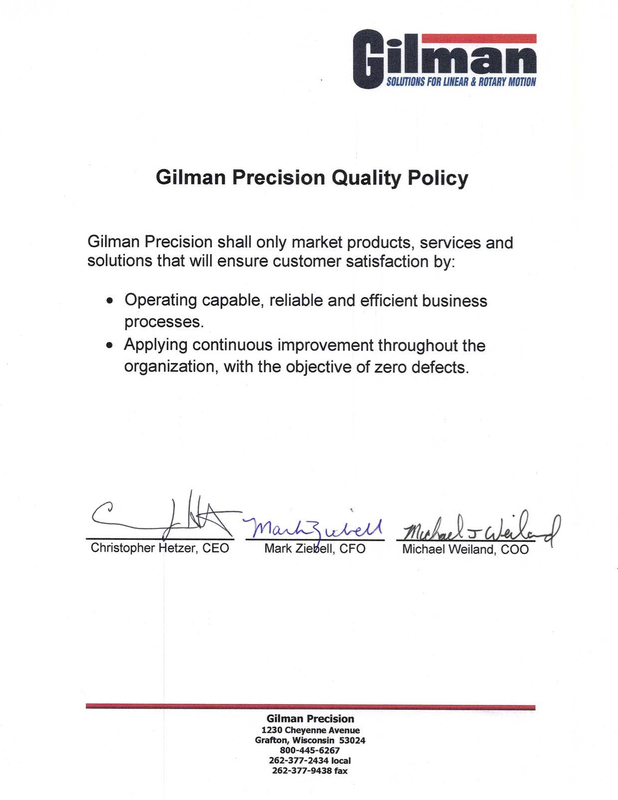 Gilman has a lot to offer when it comes to our products and services, so it’s crucial that we continue to make improvements to the catalogs to be clear and concise for the customer’s convenience,” said Douglas Biggs, VP Sales and Marketing at Gilman Precision. The catalog discusses slide systems and selections, products features, ordering instructions, and an in-depth look at Gilman quality. The products included are dovetail, hardened way, and linear-guide slides. You can view the updated catalog here.